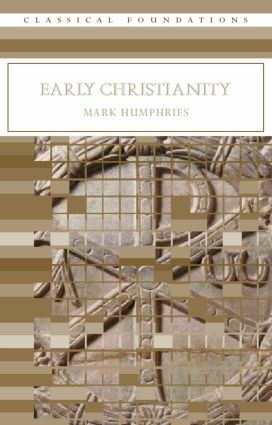 Examining sources and case studies, this book explores early Christianity, how it was studied, how it is studied now, and how Judaeo-Christian values came to form the ideological bedrock of modern western culture. Looking at the diverse source materials available, from the earliest New Testament texts and the complex treaties of third century authors such as Lactantius, to archaeology, epigraphy and papyrology, the book examines what is needed to study the subject, what materials are available, how useful they are, and how the study of the subject may be approached. early Christianity and the Roman empire. Also including a comprehensive guide for students that lists major collections of literary and non-literary sources, major journals and series, and major text books, it is an excellent aid to the study of Christianity in history.